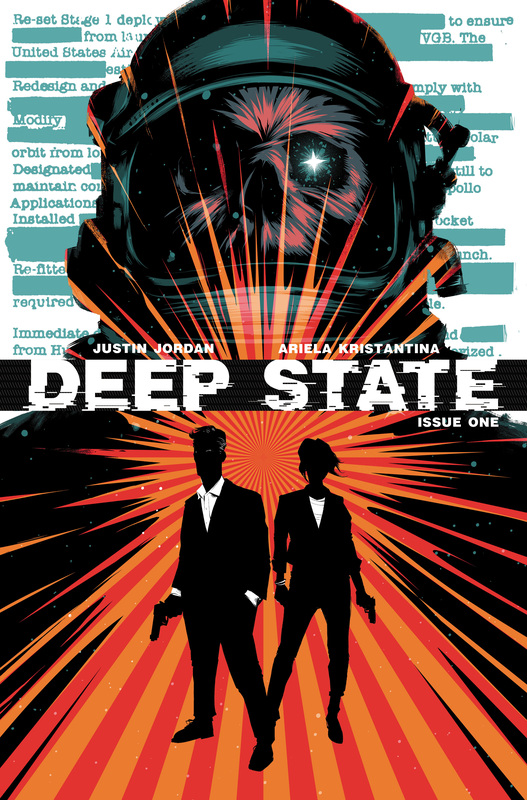 We did go to the moon, but the highly publicized landing that fateful day in July, 1969 was actually the U.S.’ third mission there… DEEP STATE is perfect for readers who like stories about conspiracy theories, black book operations, and spycraft with a little science fiction thrown in. 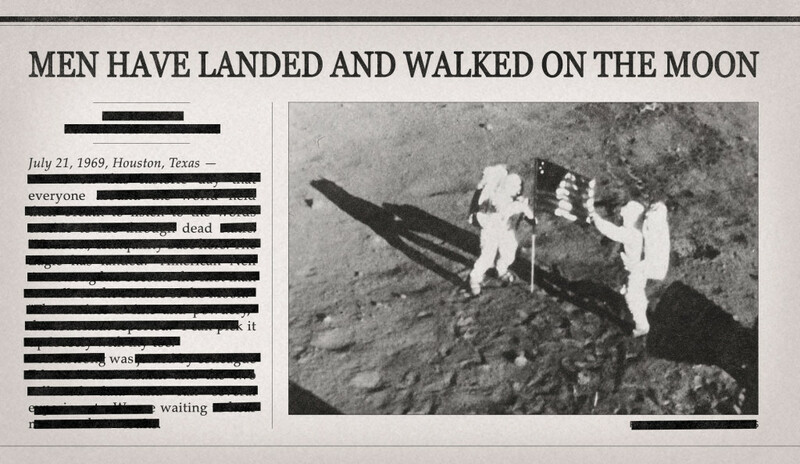 The truth is out there. These guys just cover it up.